There is something so ethereal and beautiful about the pieces textile designer Lousie Broad makes that I couldn’t help but find myself completely mesmerized as I scrolled through all the pretty little things in her shop. 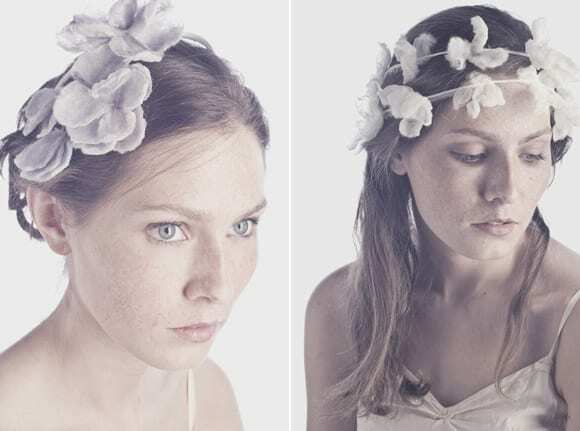 She uses the loveliest of natural fibers like silk and the softest merino wools to create each piece, perfect for a bride or any lady looking to add a dash of irresistible glamor to her life. These accessories are romantic and undeniably feminine in the most elegant of ways and I’d love to wear just about everything Louise makes.